Herefordshire’s choice of accommodation for larger numbers is cleverly diverse. Taking a band of kids and families? How about Glamping or a luxury country house let in spectacular grounds. Do you love walking? Go self catering bunkhouse style deep in the glorious hills. 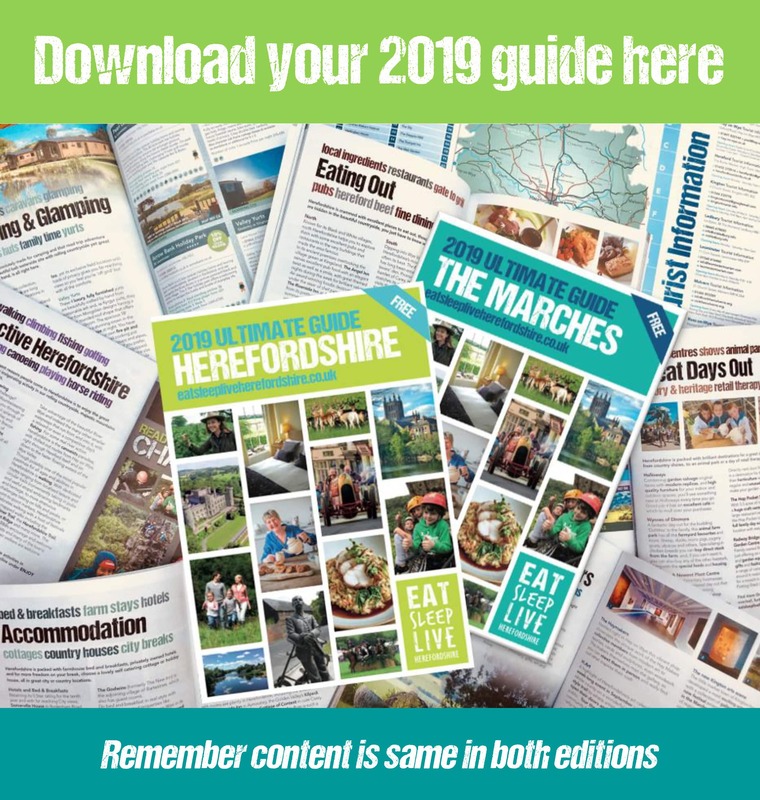 There’s everything from 5 Star guest house indulgence and Regency hotel splendour to budget room breaks right in the heart of Hereford City and our lovely market towns. Plan your trip to fabulous Herefordshire Group Accommodation.